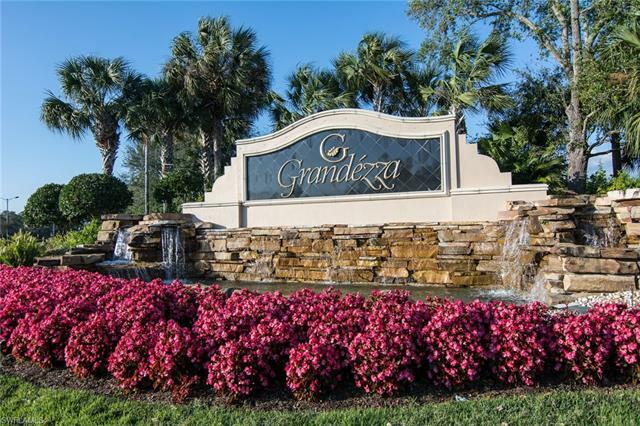 Grandezza, which derives its namesake from an Italian word signifying greatness, is a luxurious gated community located in gorgeous Estero. 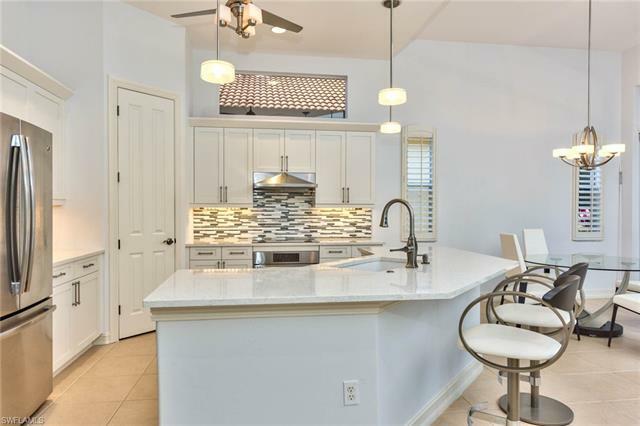 The community has been praised not only for the stunning architecture of its single family villas, estate homes, and condominiums, but also for its commitment to maintaining recreational facilities with the highest standards and quality. Among these are state-of-the-art golf and tennis facilities and a beautifully adorned clubhouse. 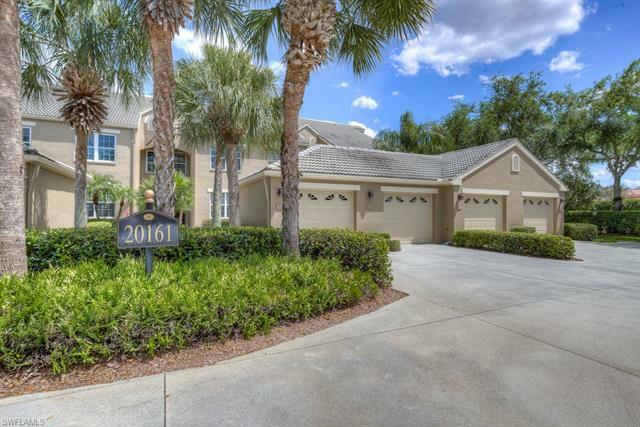 Residents are afforded the convenience of all Southwest Florida has to offer, including close proximity to designer shopping, fine dining, golf courses, and beaches, not to mention easy access to Naples, Fort Meyers, Bonita Springs, and Southwest Florida International Airport via Interstate 75. 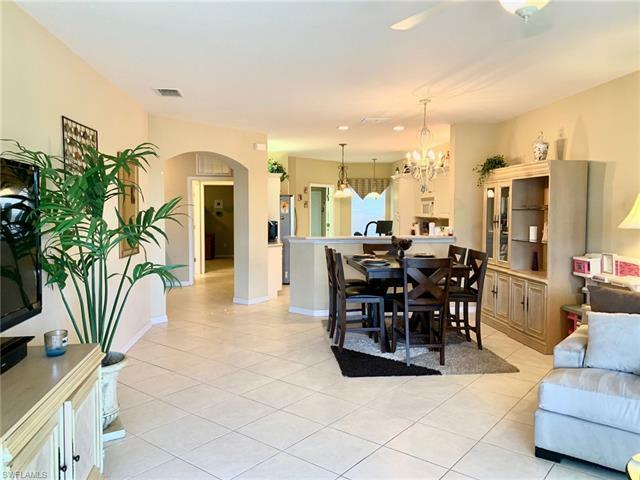 The community currently consists of relatively new, resale properties in excellent condition. 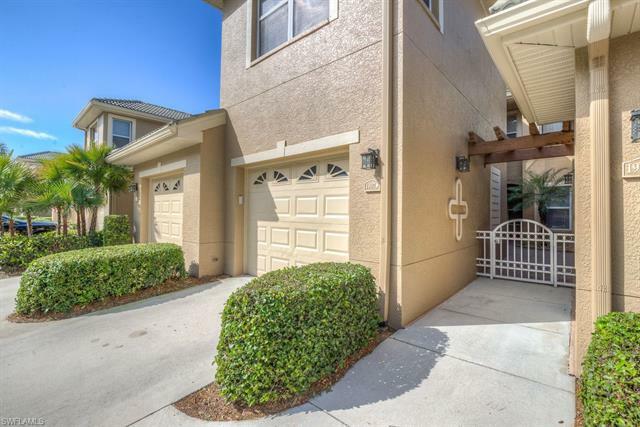 Due to the close proximity of Florida Gulf Coast University, condominium housing may include units desirable for faculty and student attendees. All homeowners are social members of the country club community. Offering both formal and informal dining options, the clubhouse offers a wide array of leisure opportunities. The refined ambience, attractive furnishings, and culinary expertise of the community’s on-site professional chefs make the clubhouse an ideal site to celebrate weddings, anniversaries, reunions, and more. The lower level of the 2-story clubhouse is sure to attract fitness lovers, as it is replete with a fitness center, weight room, pro shop, and locker room, as well as a large pool and spa. Film and reading enthusiasts will appreciate the spacious library and media centers. 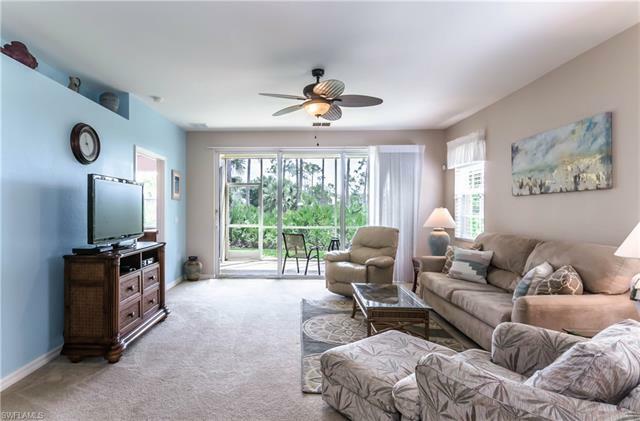 Stunning views of the community’s lake, trails, and championship golf course make it a wonderful spot to mix and mingle over drinks, or to relax after a full day of activities. 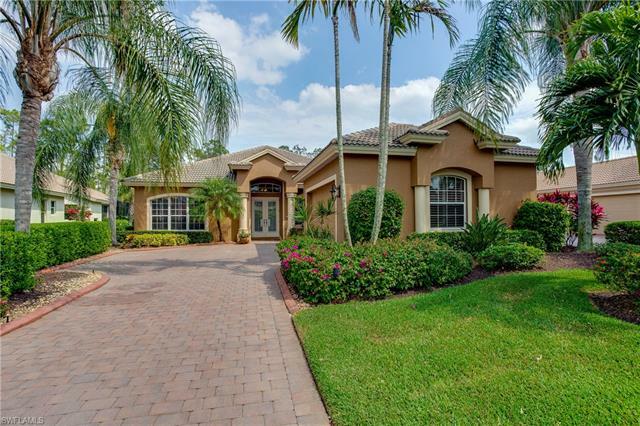 Grandezza’s 18 hole, 7,079 yard championship golf course is a premier golfing destination in Estero. The course is surrounded by beautiful natural surroundings such as the pine and cypress preserves characteristic of the region. Shawn Ward, the Director of Golf and Memberships, is an award-winning golfer with more than 30 years of PGA experience. Residents have the opportunity to join the club as either full golf members, sports members, or social members. Full golf members enjoy complete access to the club and all of its facilities, including 7 day sign-up privileges to reserve golf tee times. Sports members are permitted up to 12 tee times during the 6 month period between January and April and November and December. Although social members do not enjoy specific golf or range privileges, they may be invited to play as the guest of a privilege-holding member up to 6 times per calendar year. The club includes a player’s lounge and cocktail bar.